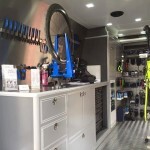 Enjoy convenience, reliability and quality workmanship at competitive pricing. 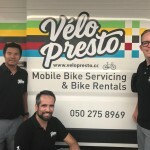 The guys at Vélo Presto provide mobile bike servicing and bike rentals in Dubai and Abu Dhabi. 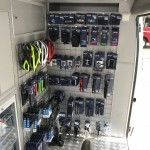 They are a team of passionate cyclists with many years of industry experience between them and have fully equipped vans ready to deliver a premium level of service to your doorstep. 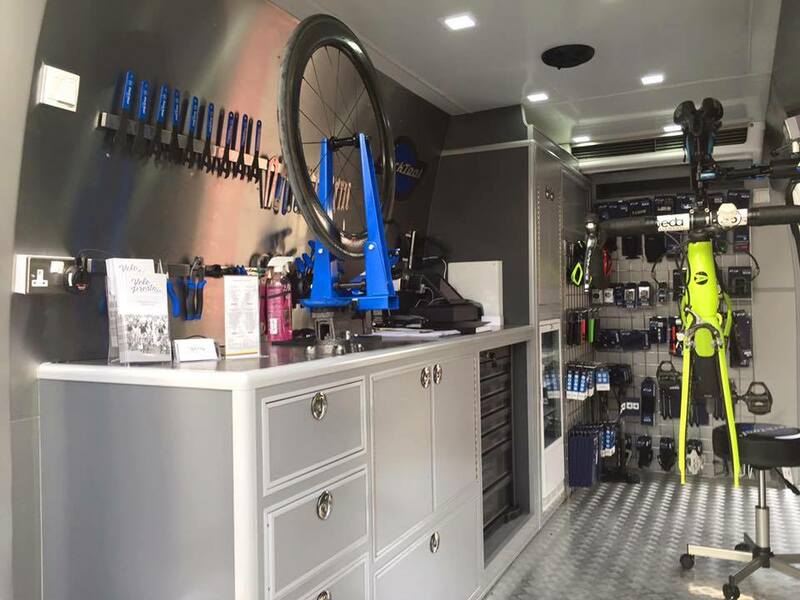 For a mere AED200 your bike will receive THE QUICK TWEAK or spend AED700 and get THE FULL MONTY. 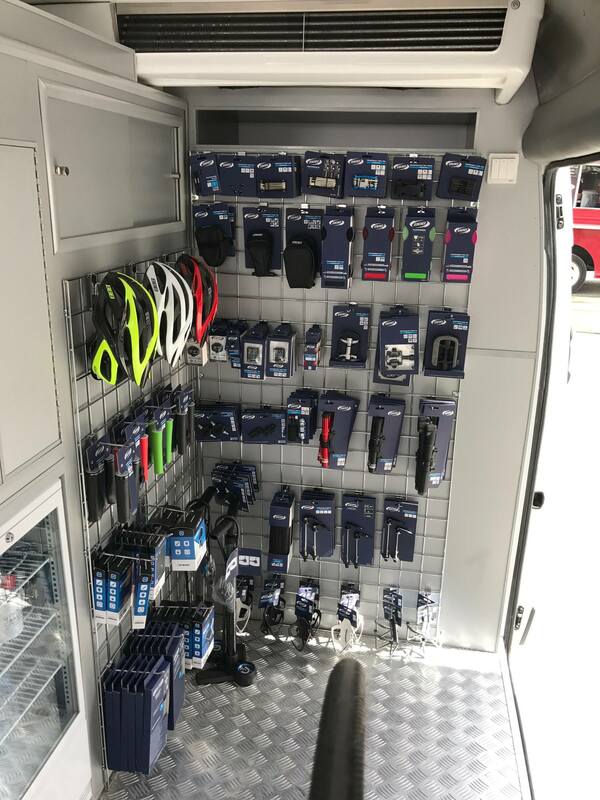 Passionate about getting more people out cycling more often, the team has a wide range of BBB Cycling accessories and nutrition supplies (from GU Energy and Bonk Breaker) to ensure you stress less and ride more. 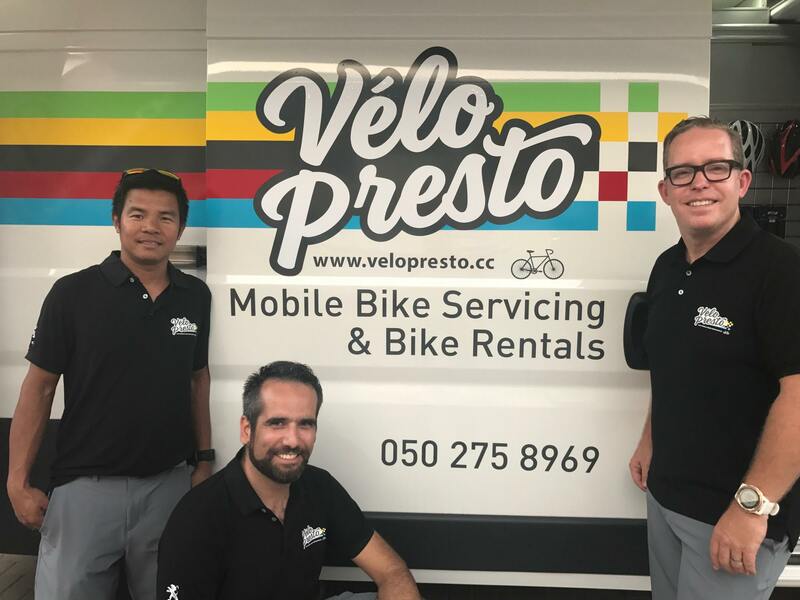 Visit www.velopresto.cc for more information or contact 0502758969 / bookings@velopresto.cc to make a booking or 04 5124036 / info@velopresto.cc for general enquiries.